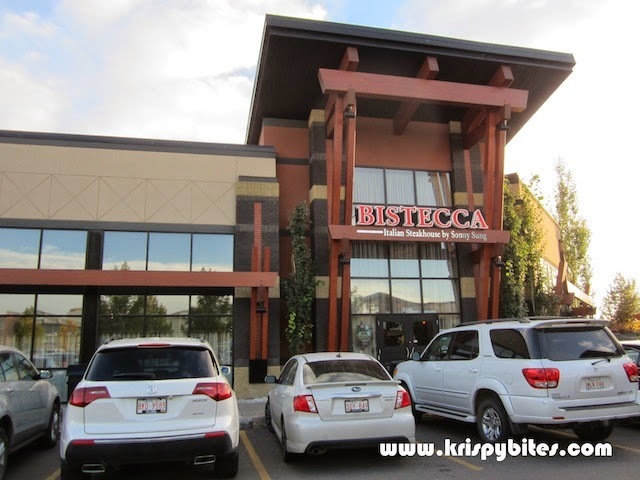 Bistecca is a casual elegant Italian steakhouse under the Sorrentino's Restaurant Group that also owns the Caffe Sorrentino coffee bar franchise. 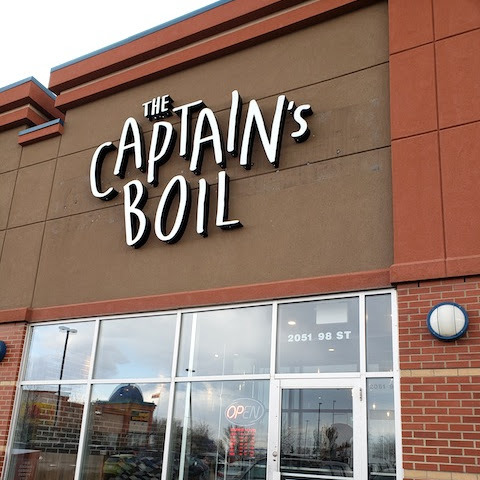 Although it is a steakhouse, I have actually never tried the steaks here because the pasta dishes are more affordable and they are a main part of the menu. I found this big slab of cheese near the entrance quite interesting. It showed a diagram of a cow with all its different body parts labelled. Every meal begins with complimentary bread and a dip of olive oil and balsamic vinegar. 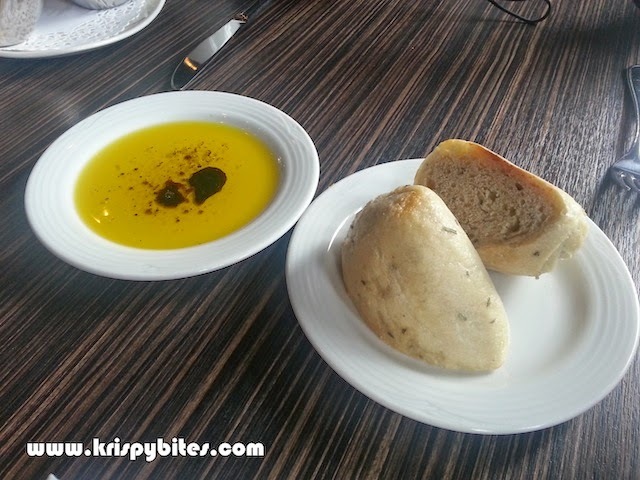 The bread is served warm with a dense and chewy texture and an oiliness typical of Italian breads. It has a slight hint of sourness which I appreciate, but I don't enjoy the crusty texture and oiliness. 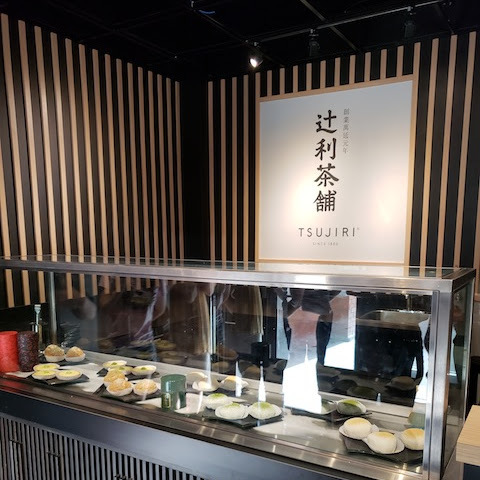 As with most fine dining restaurants, the lunch menu offers much cheaper prices than the dinner menu for the exact same dishes. Although I have been told that dinner portions are larger, my personal experience has proved otherwise. 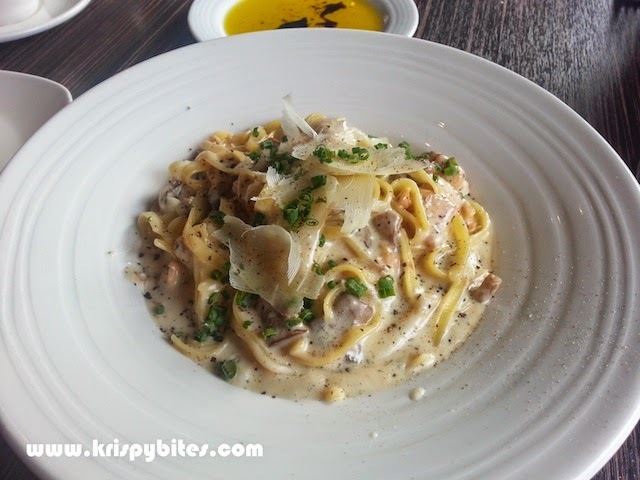 The first dish I tried at Bistecca was the tagliolini (lunch: $13), egg noodles with chicken and wild mushrooms, topped with shaved parmigiano. The noodles were cooked al dente in true Italian fashion. The mushrooms were tender, unlike the not-so-juicy chicken chunks. 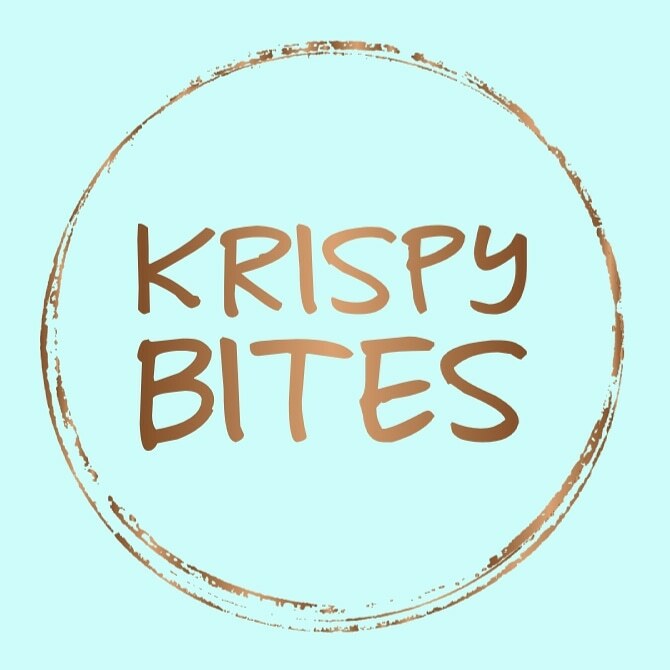 The first few bites were pretty good, but the heavy cream sauce was just too much. While the dish looked small, the sauce was very filling and I didn't manage to finish it. 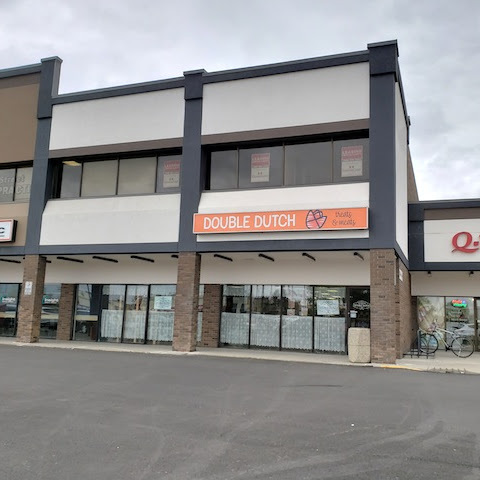 After this first experience, I thought the pasta was a notch above chain restaurants like Boston Pizza and The Old Spaghetti Factory, but I felt like something was lacking. 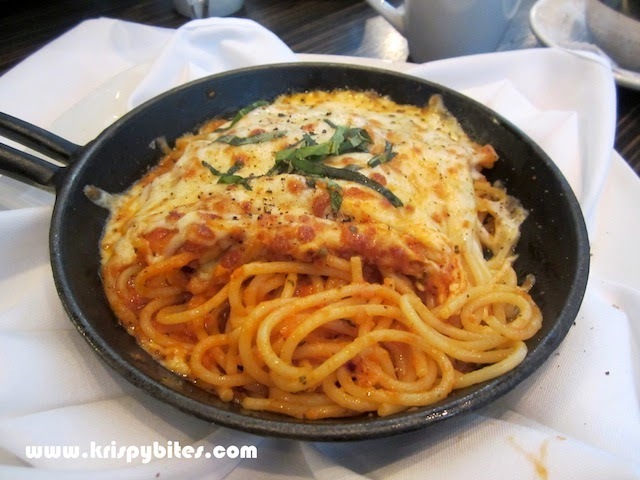 On my second visit, I tried the baked spaghettini (lunch: $10), but this turned out to be a disappointing choice. Just like the tagliolini, I felt like something was off. The spicy flavour was intense, but it was flat and lacked depth. The noodles were also extremely salty, and the cheese on top was dry and hard. And with no meat or veggies or any other accompaniment, this dish quickly became boring. Another time I came for dinner and found out that dinner portions were indeed no larger than the lunch. 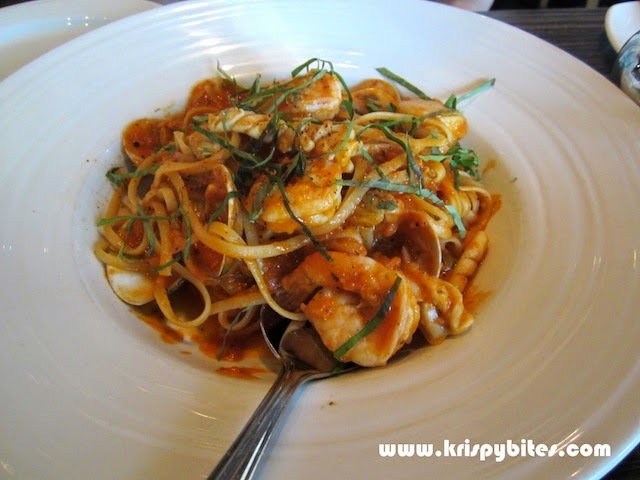 I tried two different dishes: the angel hair pasta (left) and the linguine frutti di mare (right). Both dishes cost around $20. 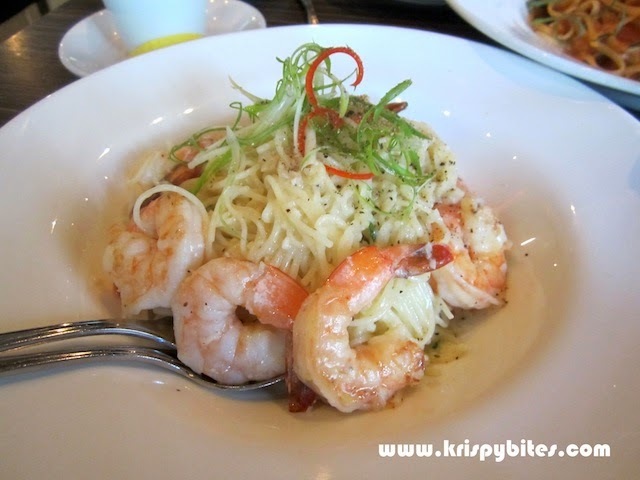 I thought the angel hair pasta would be quite bland with only extra virgin olive oil and herbs as seasoning, but it was quite creamy with a nice garlic flavour. On the other hand, the linguine with tomato sauce was a bit too rich and less delicate in flavour. Since I found the pasta dishes rather lacklustre, I decided to try something new. 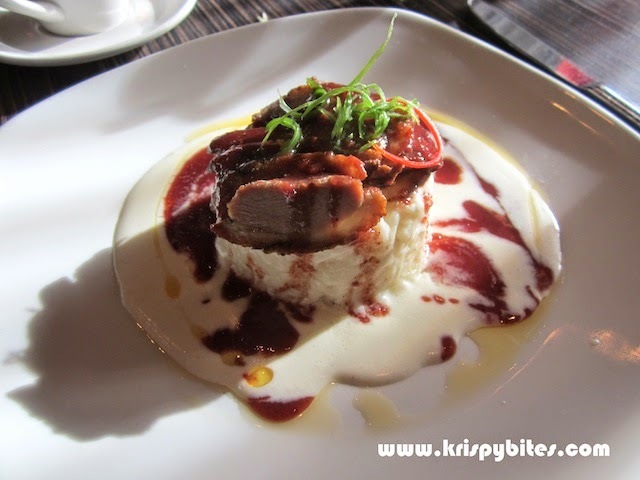 I discovered the risotto cake ($11), a bed of soft and fluffy rice drenched in cream and topped with tender slices of smoked duck and sweet-tart morello cherry. The combination of flavours and textures worked really well together. 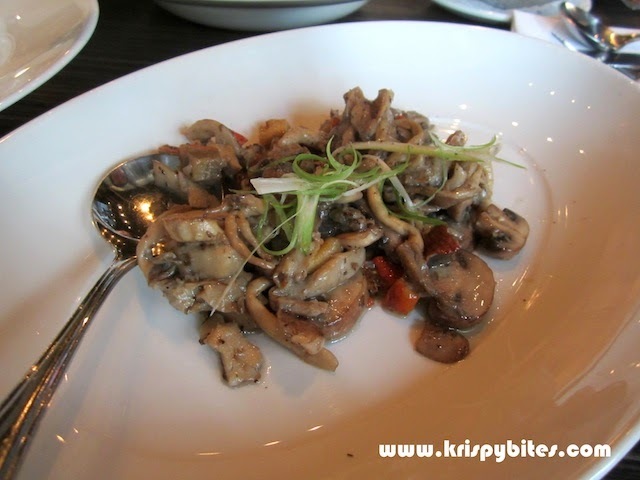 During the annual mushroom harvest promotion in September 2013, I tried a few seasonal creations including more mushrooms "per favore" ($11), a side dish of assorted mushrooms sauteed with garlic lemon butter. As an avid mushroom hater, I have to say the seasoning was done so well that I couldn't discern any grassy mushroom flavours. The featured dessert, a fig almond tartelette ($12) with honey yogurt gelato and a side of buttery caramelized beech mushrooms, was well worth its price. 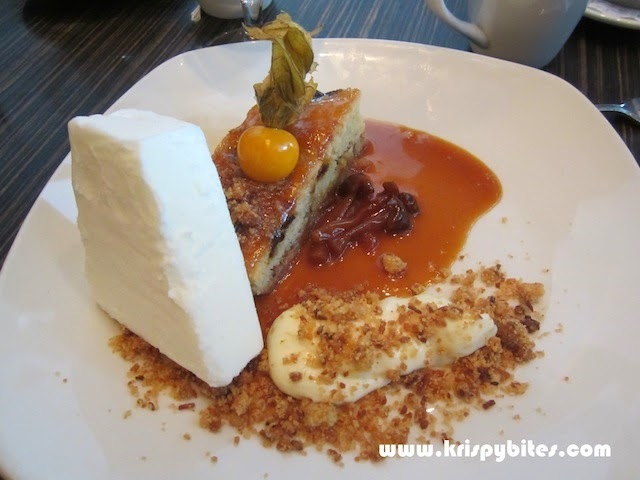 The so-called tart was more like a warm and moist cake with sweet chunks of fig embedded inside. The gelato had an interesting texture. It broke off readily when I put my fork to it, so I thought it wasn't very creamy, but it melted into a luscious cream when eaten. 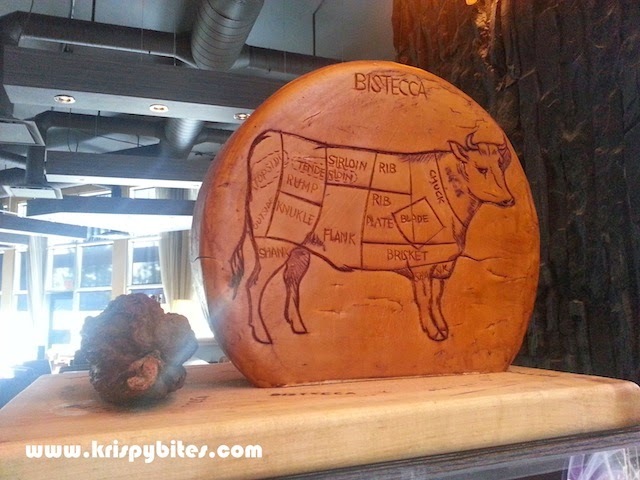 Although I like some of Bistecca's dishes, I don't see myself returning too often because of the high prices and slow service.